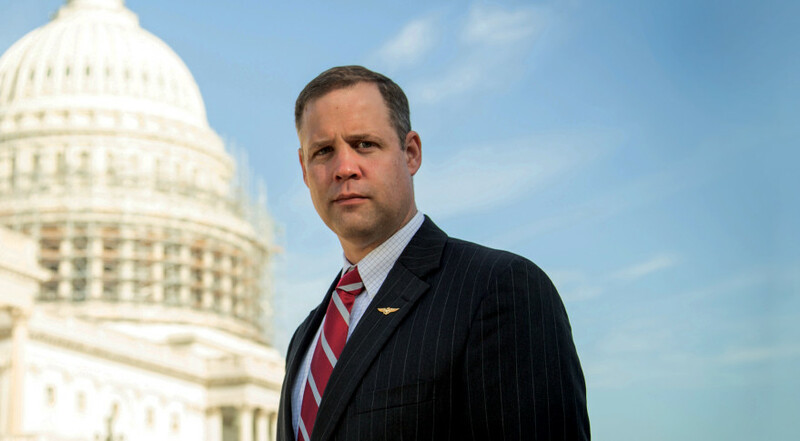 Congressman Jim Bridenstine is emerging as the leading candidate to be the next NASA administrator. Bridenstine, an Oklahoma Republican active on space issues in the House, has reportedly talked with Vice President-elect Mike Pence about the position, although no final decision has been made by the transition team. Bridenstine’s name has been under discussion for the position since immediately after the election, along with several other individuals.